a final (March, 11th), again with a set list of pieces that the 5 competitors admitted must choose from. 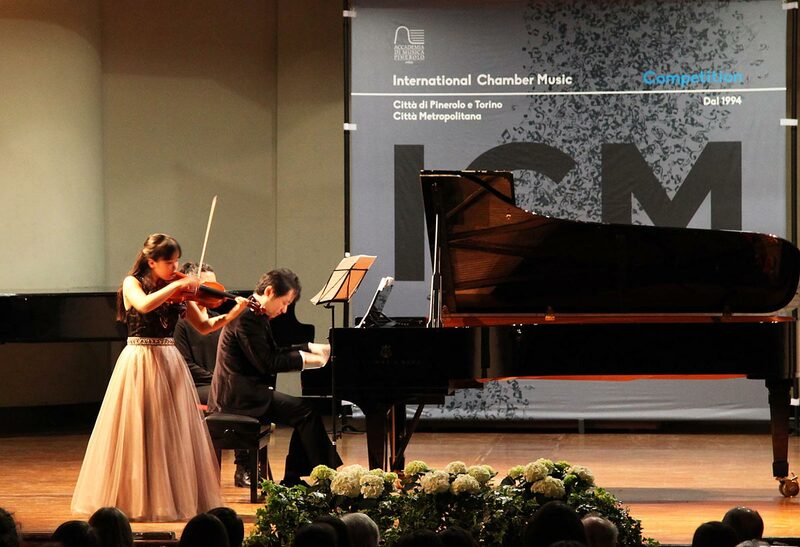 As is our custom, the elimination round and the semifinals of the Competition will be held in the concert hall of the Accademia di Musica di Pinerolo and will be open to the public (free admission, from 9 am – 1 pm / 2 pm – 7 pm), offering them an opportunity to enjoy the atmosphere of the competition, unique in its vibrant energy and emotion, as well as the chance to hear live performances from some of the most talented young musicians on the international music scene. 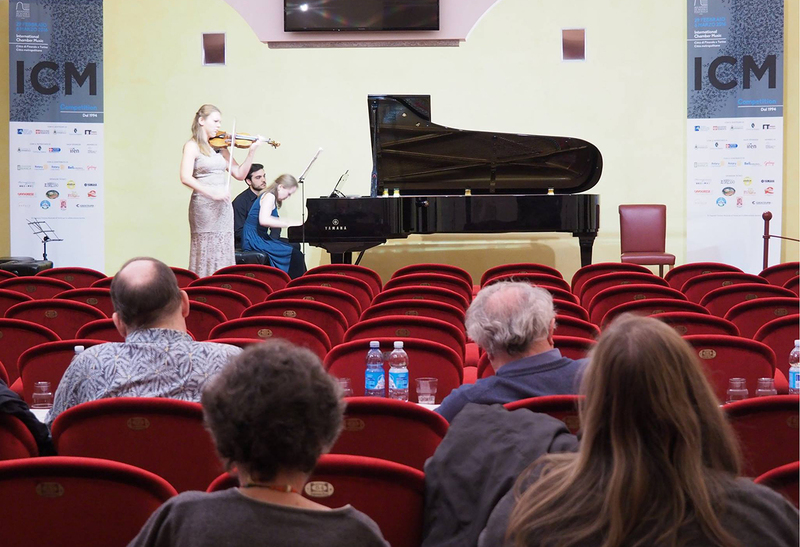 The final of the 2018 competition, a concert in which the 5 finalist ensembles performed, the closing celebrations and the prize-giving were held in the prestigious Concert Hall of the Giuseppe Verdi Conservatoire of Turin. To facilitate transfers from Pinerolo we provided a free shuttle bus with seat reservation.